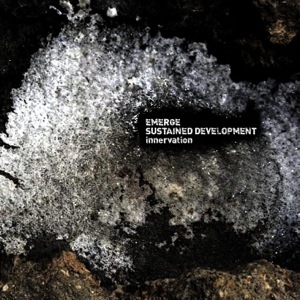 [EN] Split of minimalistic dronescapes by Emerge and Sustained Development, being the members of both projects the guys behind the Attenuation Circuit label. Both tracks in this EP are based on guitar sounds by Jesus Jackson. [PT] Split de sons drone minimalistas pelas mãos dos projectos Emerge e Sustained Development cujos membros são ambos curadores da editora Attenuation Circuit. Os temas deste EP são baseados em sons de guitarra de Jesus Jackson.